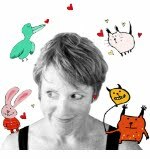 My contribution to this week's Illustration Friday is a reworked pic from my handy stash of 100 Days drawings! 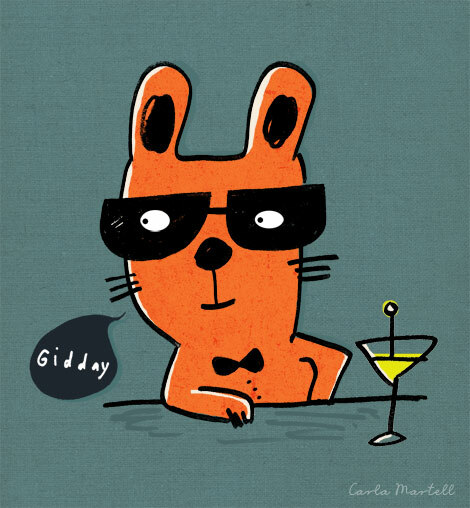 Gidday = interjection (Australia and NZ) | hello, greetings, how do you do? Often followed by 'mate,' but possibly in this case 'darling.' Smooth.